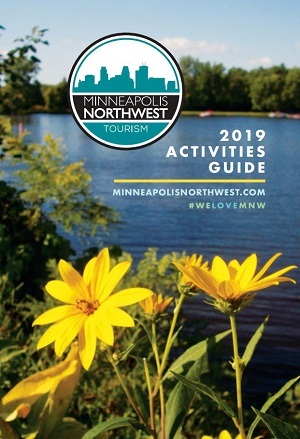 Join the fun on Facebook, Twitter, and Instagram at #WeLoveMNW and maybe you'll see your food photos here! Unbeknownst to most of our visitors, Minneapolis Northwest is a hotbed for delicious ethnic cuisine. And by ethnic cuisine, we don’t mean orange chicken from Panda Express. Thanks to the diversity of Brooklyn Center and Brooklyn Park neighborhoods, you can find some truly authentic dishes from around the world. 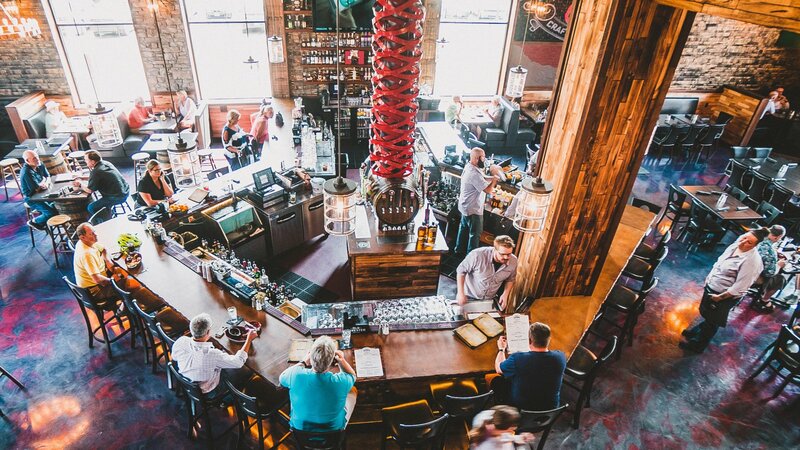 Apart from these lesser-known local establishments, you will also find all of your favorites from upscale chains, to the hottest casual and on-the-go spots, family restaurants, dives, the occasional food truck, fine dining and more.